We are not only strictly CPA compliant. We involve ourselves with the latest tax training and updates with regulatory authorities. This means your accounts are looked after well. Our goal is to take care of your accounts and taxation obligations so you can concentrate on other things like your business, family or favourite hobbies. We always put your best interests first so we take the time to get to know you and your situation before we offer any advice. Sashi Veale & Associates (SVA) began in 2005. Since then, we have been looking after clients in the Baulkham Hills, Bella Vista, Castle Hill, Parramatta and Carlingford areas. The SVA team builds close, long-term relationships with each client. As a result, most of our clients have been with us since the beginning and now refer their friends and family to us. Looking for an honest, reliable accountant who returns you calls? Contact the team at Sashi Veale & Associates. We set high standards for ourselves to make sure that you get the accounting services you and your business deserves. This is why we have set our own promises to you. You will find us direct, honest and upfront about your options. You will receive practical advice – not aspirational goals that are difficult to achieve. You will obtain clear, simple explanations so you can make informed decisions. Your financial goals are our goals for you! This way we are on the same page and can structure your financials accordingly. You will gain insights and valuable information whenever we meet. Your calls and emails will always be returned promptly. 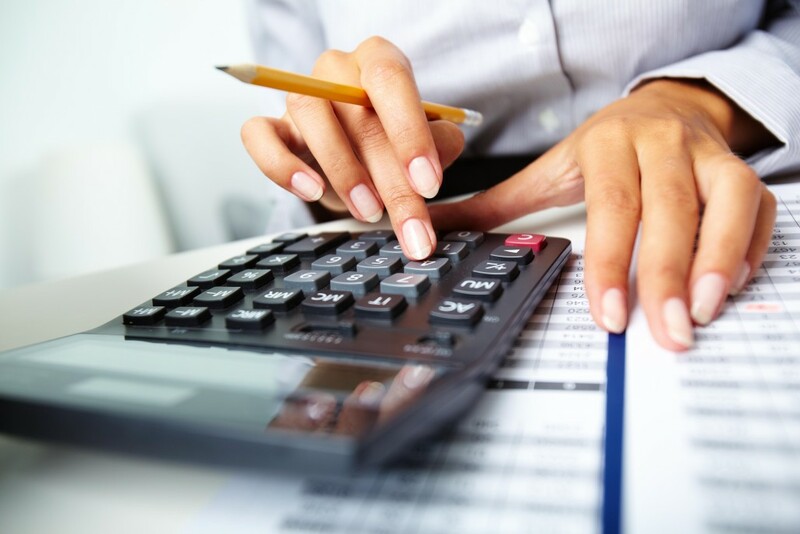 Your accounts and tax returns will be prepared by highly qualified and experienced accountants and bookkeepers. You will always receive personalised attention because every client is important.